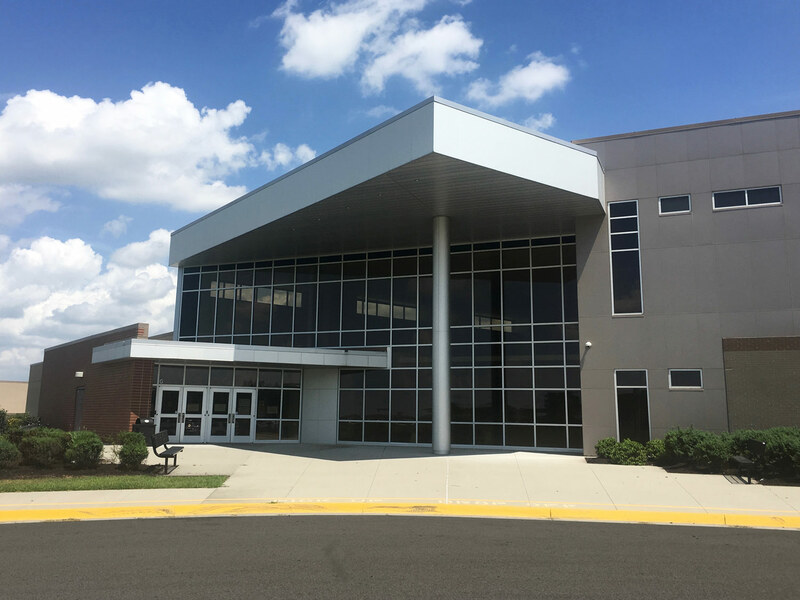 This project is a two story, multi-level 86,000 sf school building. 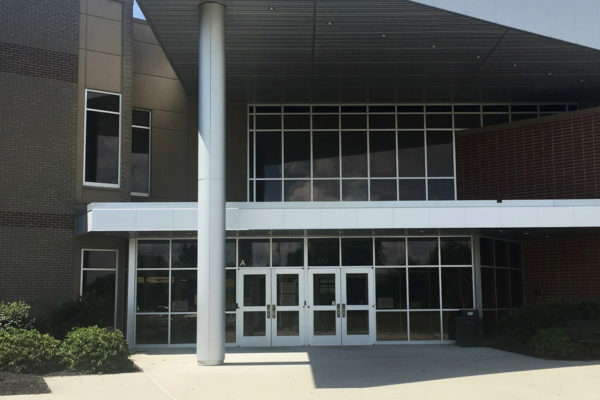 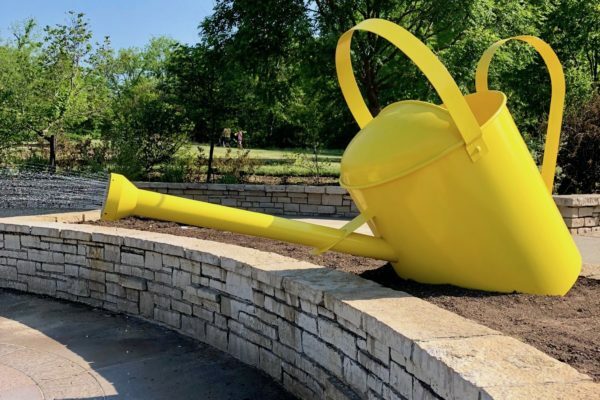 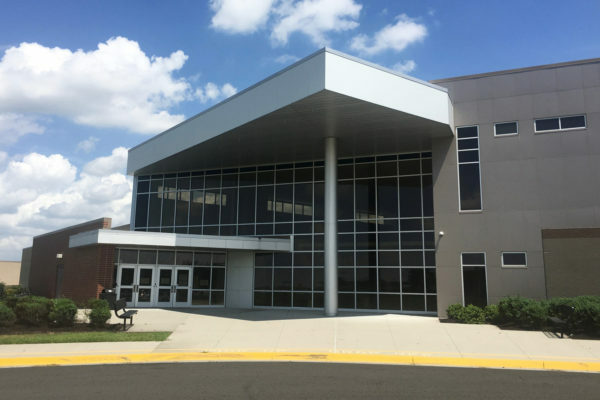 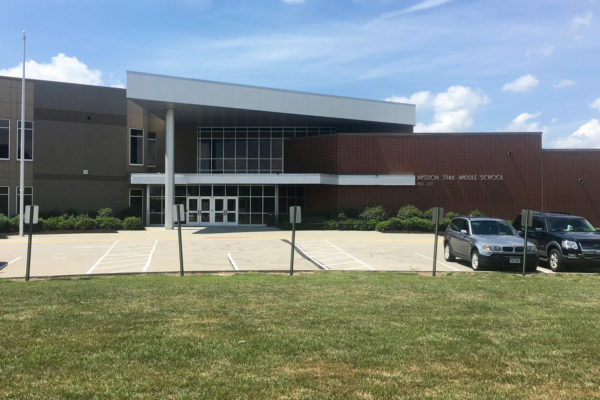 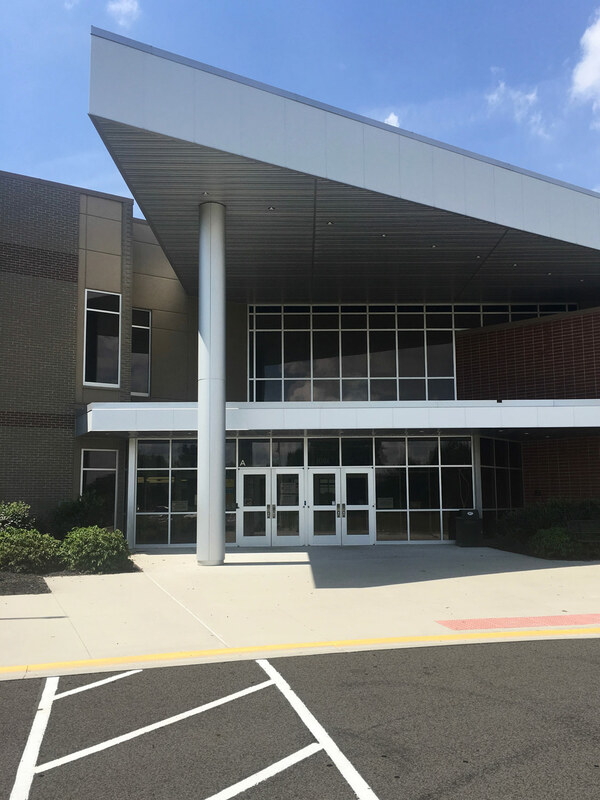 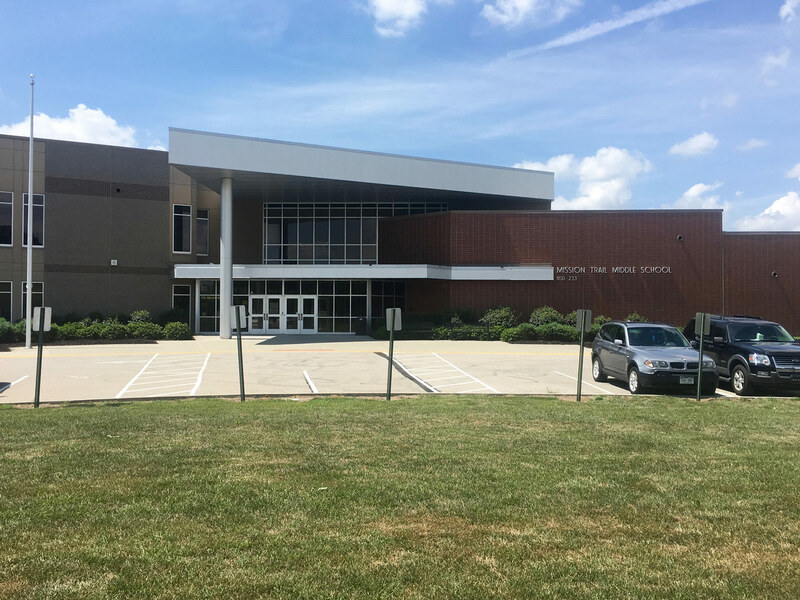 The Entry Level includes administrative office, commons and kitchen, vocal & instrumental music, auditorium, art classrooms, 3 science labs, and 5 general instruction classrooms. 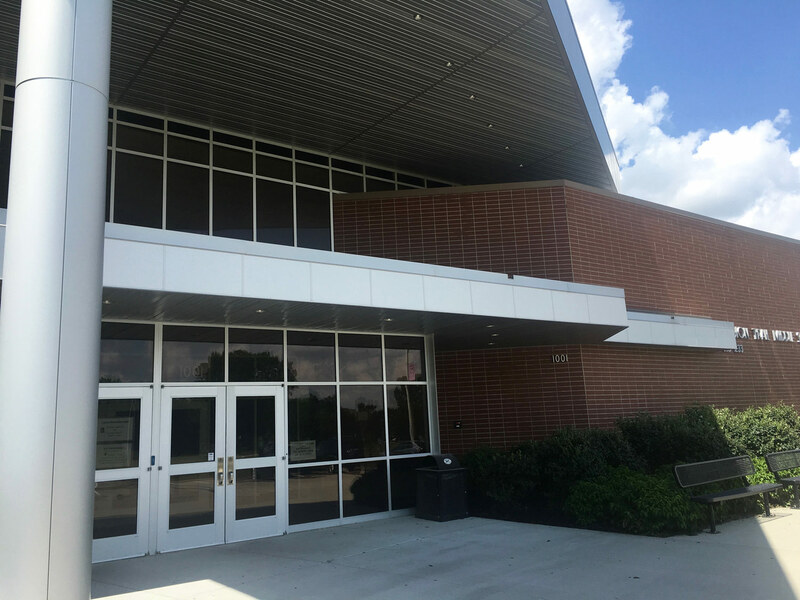 The Upper Level incorporates the media center, 4 science labs, 3 activity rooms, and 13 general instruction classrooms. 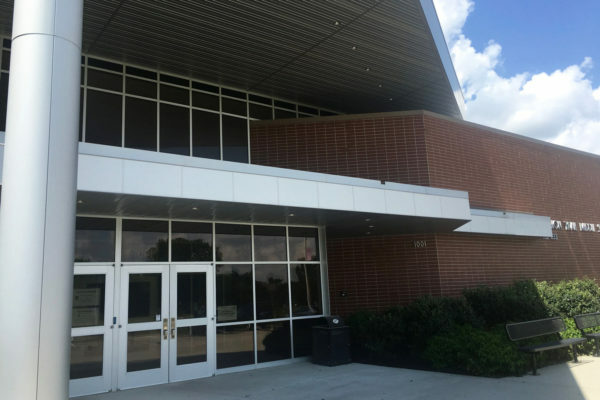 The Lower Level houses the gymnasium, auxiliary gymnasium, locker rooms, weights & fitness lab, and natatorium. 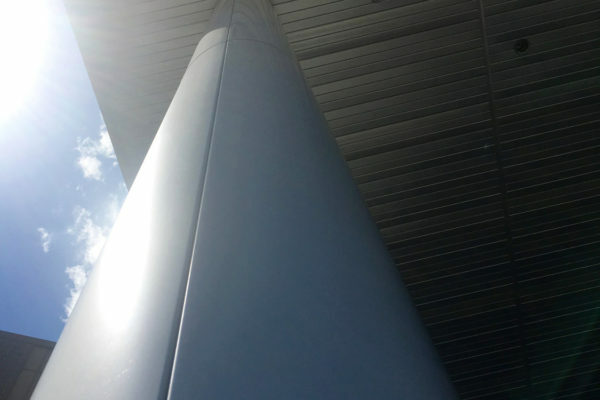 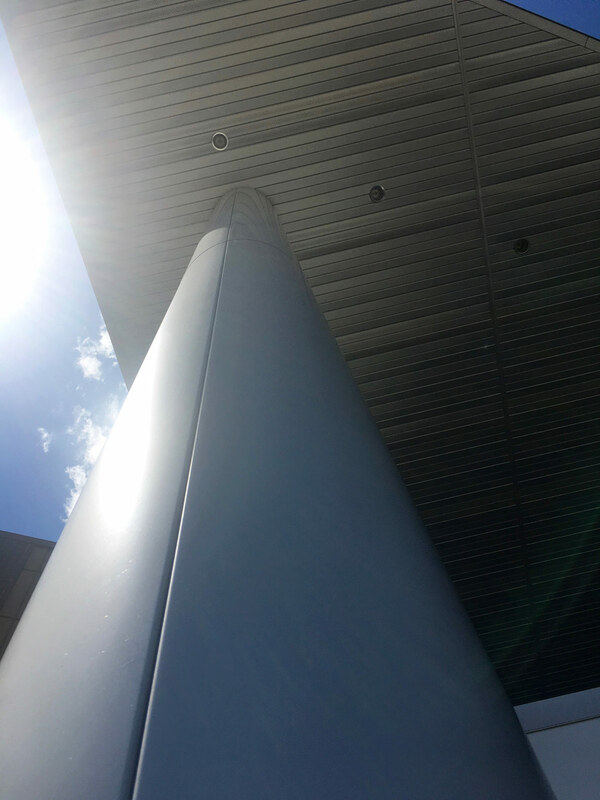 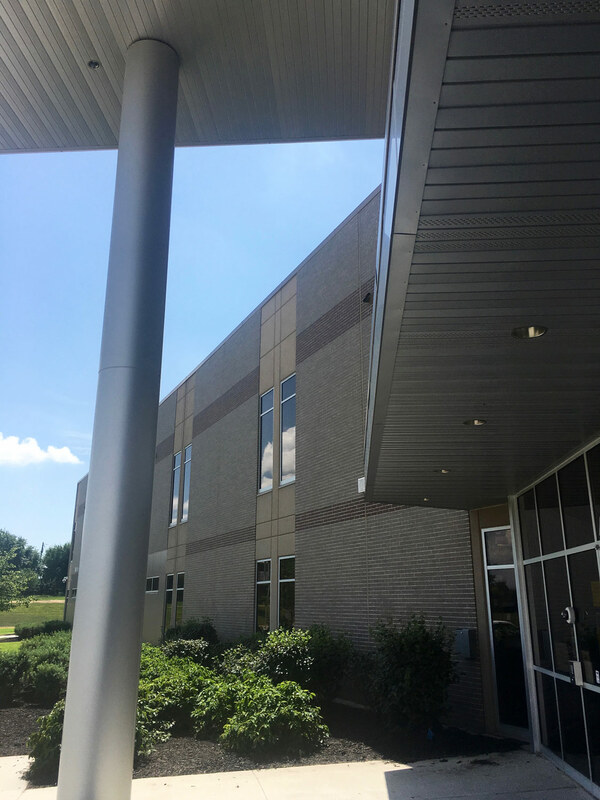 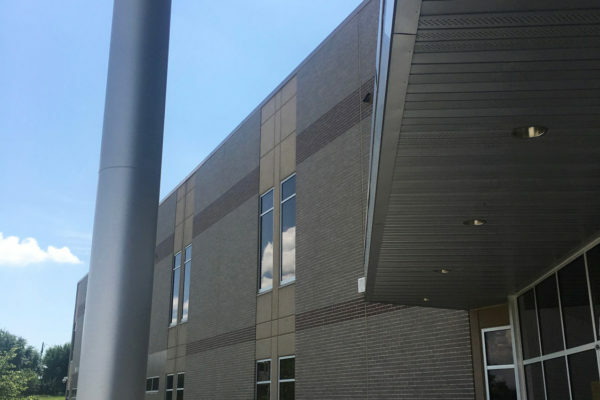 SSM provided our SSM300 composite wall panels and column covers, shop formed pre-finished fascia, copings and flashings, Berridge vee-panel soffit, and Berridge corrugated screen wall panels.